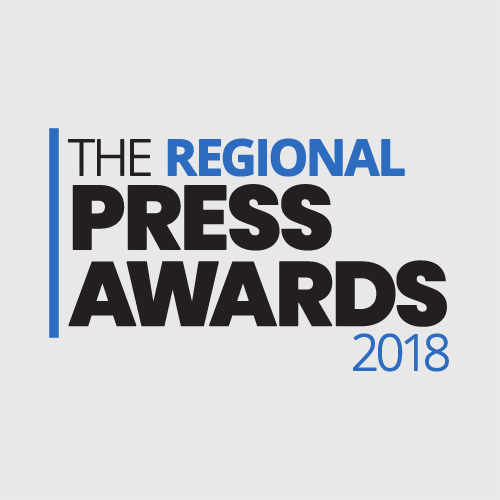 The judging is almost completed for the Regional Press Awards and countdown has started to the biggest day in the local media calendar. 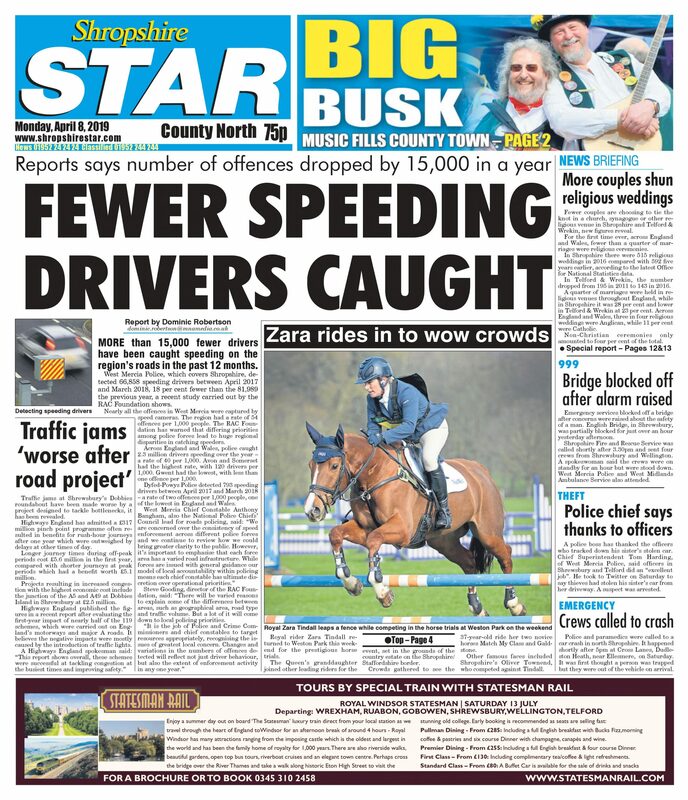 Shortlists for those nominated for the prestigious awards organised by the Society of Editors will be announced on Wednesday, April 10 ahead of the awards lunch to be held in central London on Friday, May 17. 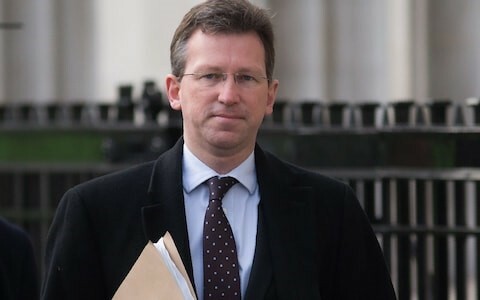 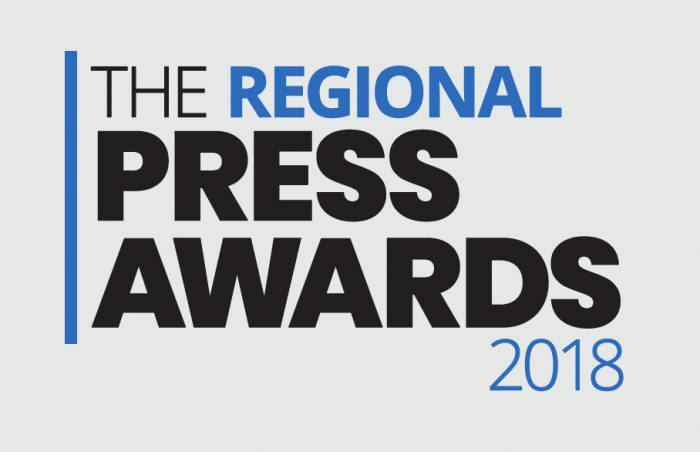 The Regional Press Awards attracted record numbers of entries this year and judges have the unenviable task of deciding which journalists and papers across the local media landscape excelled the most during 2018.